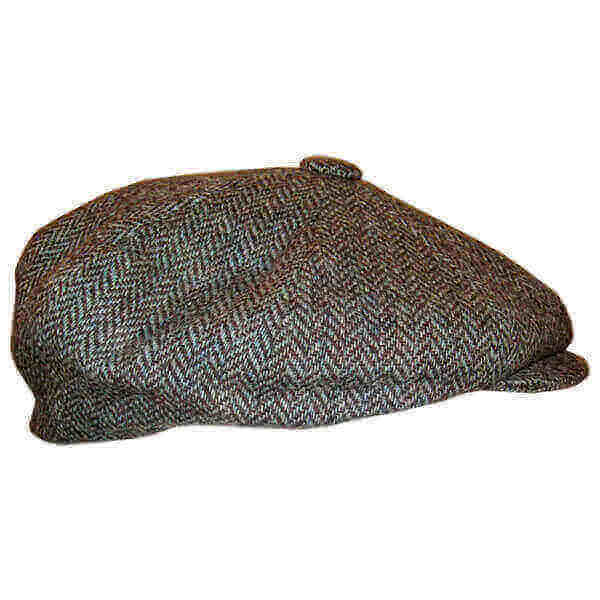 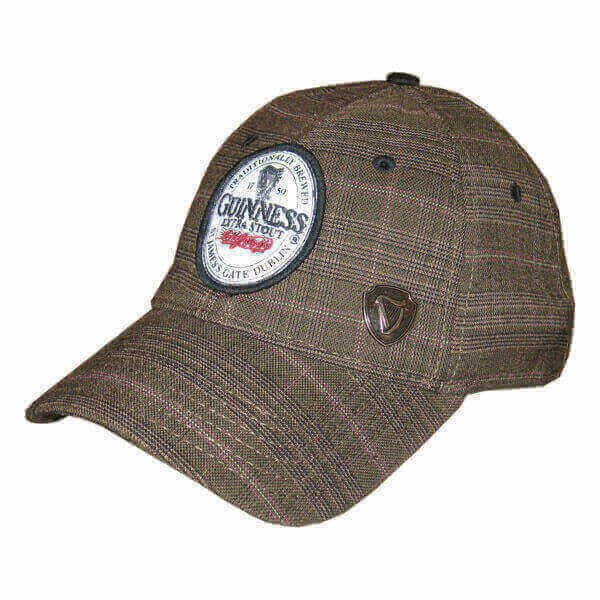 A very nice brown Guinness cap with a hint of plaid in the design. 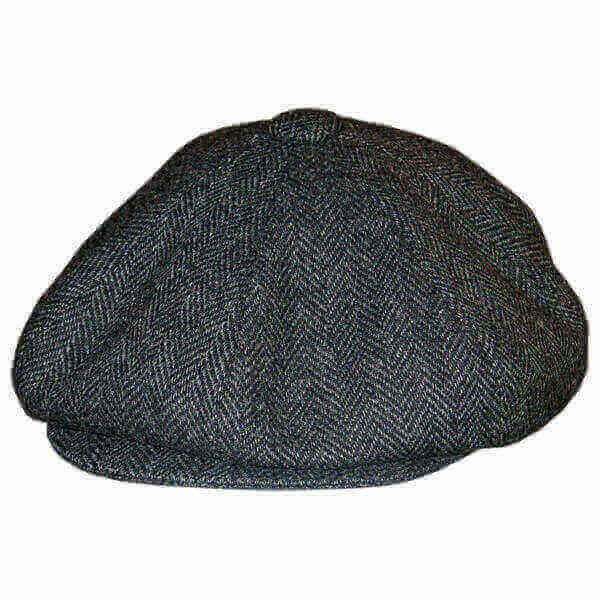 Includes the Guinness bottle label sewn onto the front of the cap and a metal tag with an Irish harp logo. 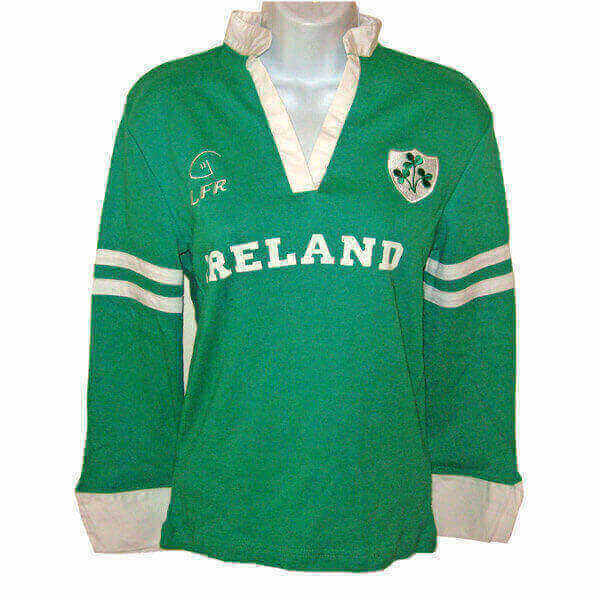 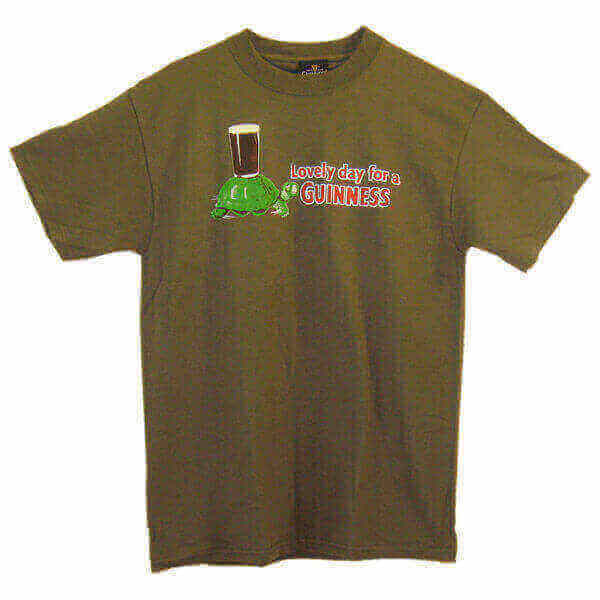 Official Guinness product, looks very good on both men and women.